Here’s some behind-the-scenes foolishness from over the years. 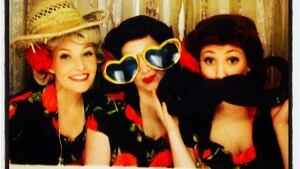 Check out The Siren Sisters’ latest shenanigans in our video blog! 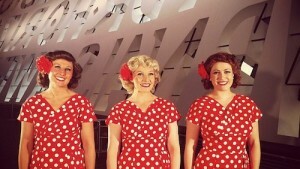 The Siren Sisters are filming everywhere we go to let you see what we get up to before, during, and after a performance. You can catch up with our previous blogs at our Youtube channel Here. We were asked to do an interview and performance as part of Wales Millenium Centre’s The Centre Connected at the WMC. You can check it out here.